“Children are the audience,” Dr. Joseph says. “Adults are the audience, too, but if you think about who is going to change the world, they are the ones who have the open minds and open hearts. They are the ones who can make a true difference. However, to “start messaging” one child old enough to comprehend this material (say, ~8-12 years old), it will cost the parents a few cents shy of $50.00 (actually, $49.35 with tax Canadian; USD$43.80). Cost is the same for children 4-7 years who are probably unable to comprehend but that’s the gravy part of the operation because it’s probably cheaper for the parents than a babysitter. Winning zoo formula: target children with appeals to their emotions rather than their intellect and pile on the guilt-laden green propaganda – call it “messaging” and charge the parents big money for the privilege. 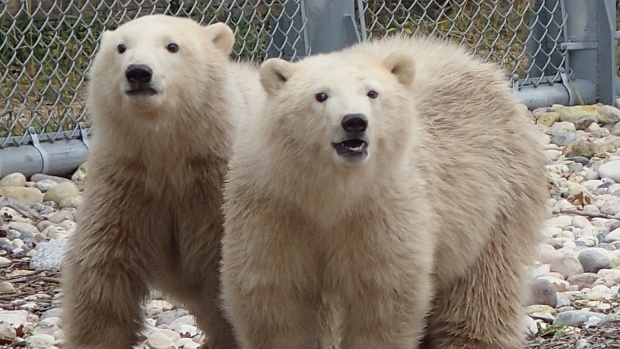 It’s all meant to sound like this zoo’s “experiment” is all about saving the polar bears and teaching children to “care” and “make a difference,” rather than providing revenue for the Zoo. As I’ve pointed out before, the “scientific study” that made the prophesies of severe polar bear population declines by 2050 has been harshly criticized by experts in population size modeling who publish the IUCN Red List. Those models, developed primarily by Polar Bears International spokesperson Steven Amstrup, have been deemed not suitable for evaluating future conservation concerns. The problems with the other study I laid out recently, here and here. If the director had read the latest study or kept up on what the IUCN Polar Bear Specialist Group has been doing lately, or even seen the latest Environment Canada status maps, he might have known better. 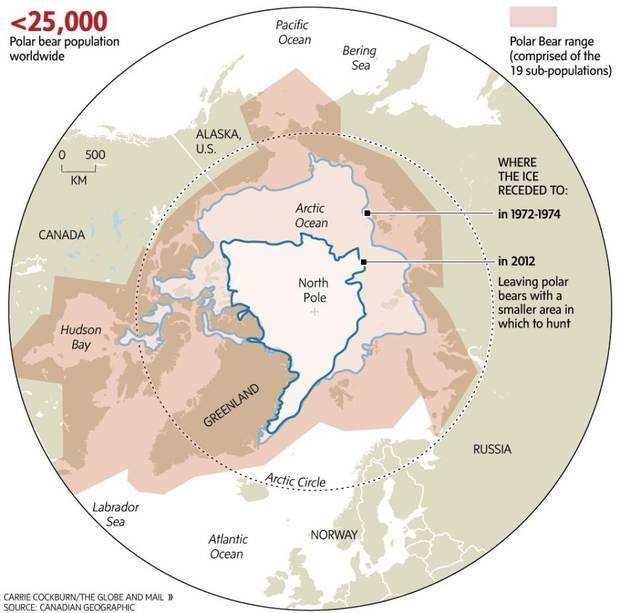 To suggest to children and their parents that polar bears normally do significant amounts of hunting during September (see Global and Mail graphic below), when sea ice is at its lowest extent, is a deliberate red herring. Polar bears do most of their feeding in the spring, which has seen a bit of a decline since but not enough to matter to polar bears. Spring is the critical feeding period for polar bears and recent observations have shown that the extent of ice extent in September has had little to no effect on polar bears. And despite what Andrew Derocher has imagined about what a single “bad” year of summer sea ice conditions might do to polar bears (see the summary of “The Politics of Polar Bears” (28 August 2014), as far as real evidence is concerned, too much ice in spring is the only phenomenon that has been that deadly for polar bears. Never mind that one year of bad ice conditions is not “climate,” it’s weather. 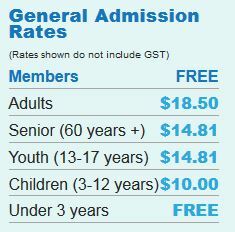 I get it — a money-making zoo doesn’t need to bother about getting facts straight when it has important “messaging” to do. I just pity the poor children. Robert Buchanan, president of Polar Bears International, a group that works to help the animals, said displaying them in zoos could represent the best way to persuade the public to make such cuts. 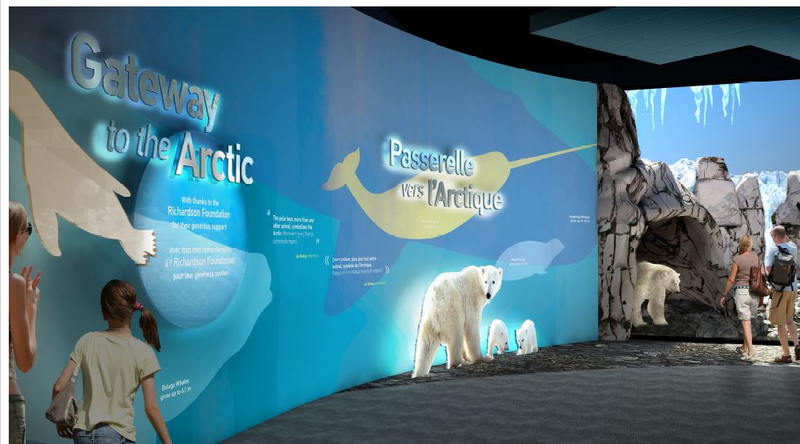 This entry was posted in Advocacy and tagged Assiniboine Park Zoo, Derocher, extinction, Journey to Churchill, messaging, plight of the polar bear, polar bear, polar bear cubs, propaganda, red herring, Winnipeg. Bookmark the permalink.